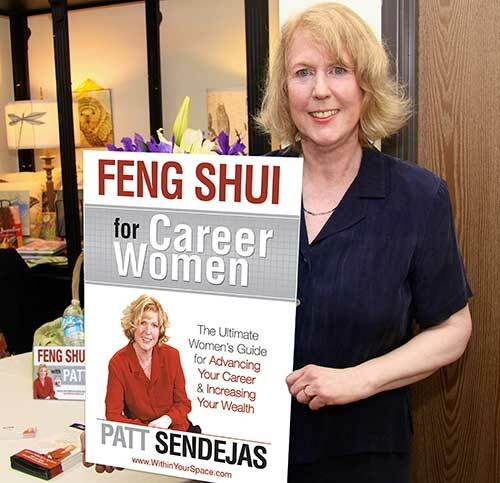 Patt’s Mission: To Introduce Career Women to Feng Shui Principles Impacting environments & relationships that increase wealth! Claire Horita – Human Resources Consultant Farmers’ Insurance Group, Los Angeles, CA. Patt is Available for ALL of Your Important Events! Getting to Know Patt! – Patt Sendejas is a Speaker and Career Coach for Woman. 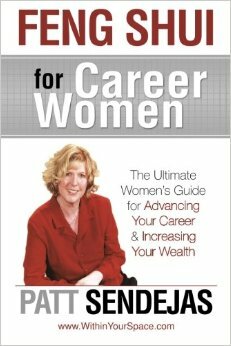 She has over 3 decades of unparalleled success teaching, training, sales, and consulting/coaching. Patt reached the top sales position her first year in an $80 billion dollar International Cosmetic Company. She has been a Certified Career Tracks Trainer for Fred Pryor, and the host of her own Radio Talk Show. 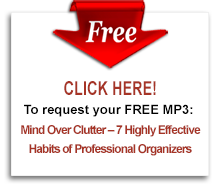 Request Patt to speak at your next event today. 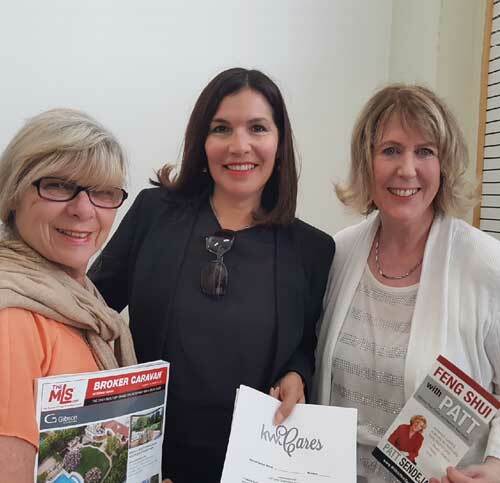 Patt has been a business owner for over 3 decades, owning her own interior design firm. Patt realized that having a step-by-step plan for your business is just as important as creating an architectural plan for an environment. Often overlooked by other coaches, Patt understands how important your environment is to your success. Her extensive years in business, background in Interior Design and Architecture, combined with the ancient knowledge of Feng Shui, adds a dynamic and unique insight to Patt’s speaking and coaching programs. Let Patt help you design the perfect program for your next event. Call Patt today at: 805-523-8488. If you prefer to contact Patt by email click the CONTACT navigation link. You will be glad you took the time!